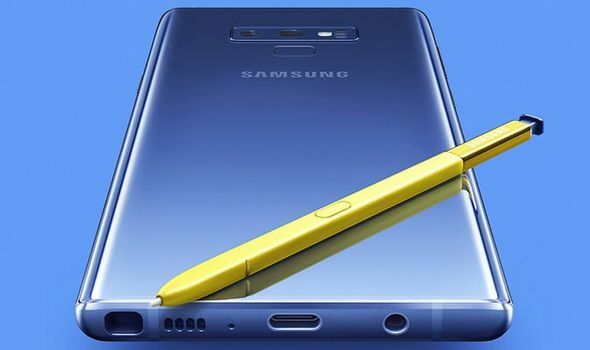 GALAXY Note 9 is expected to be updated by later this year and it appears a huge detail about Samsung’s next phablet may have been revealed. Bauhaus Movement: Google Doodle honours 100th anniversary of Bauhaus – what is it? Gyan Point Copyright © 2019.